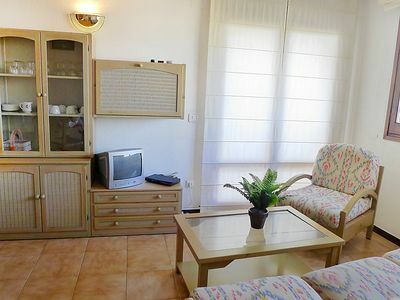 Apartment for rent in Dénia, carretera las Marinas km 1, with 3 bedrooms and 2 bathrooms (1 en suite). 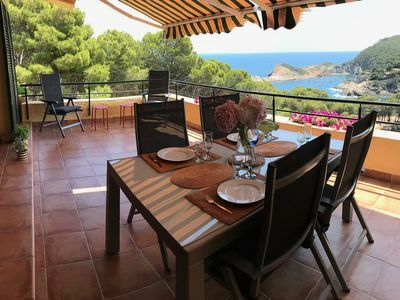 The calm but all services, like bars, restaurants, supermarket, hairdresser, bus stop.... at les than 200 m, and the atmosphere of Denia a few minutes walk. 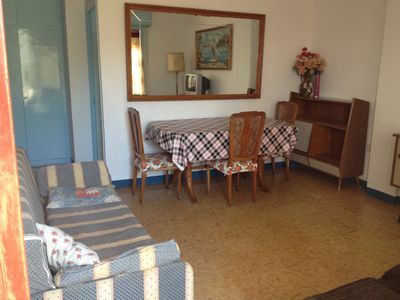 Private parking and exit to the beach (5 min walk) in front of the apartment. 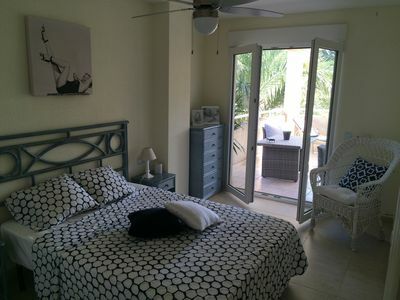 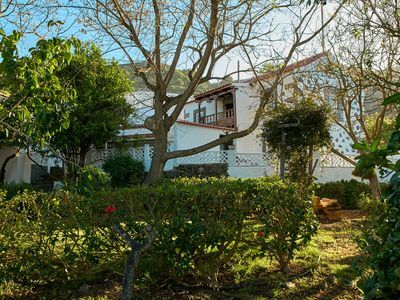 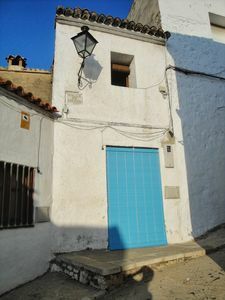 Only 20m from the swimming pool and 250m from the beach of fine sand. 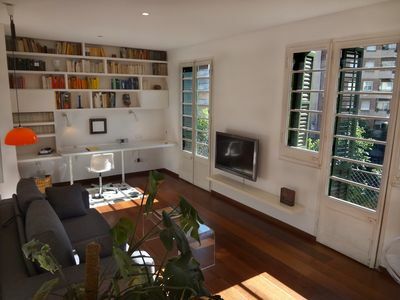 Large corner terrace with chilout area, with access from the master bedroom and the living room. 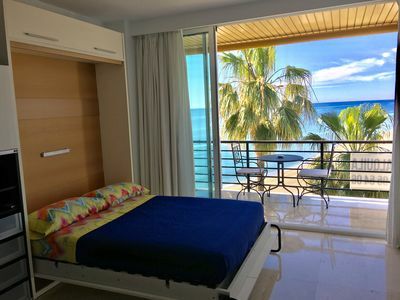 Air accondicionado (inverter cool-hot) in the living room and ceiling fans in the bedrooms (enough for summer evenings) as well as central heating for cooler seasons. 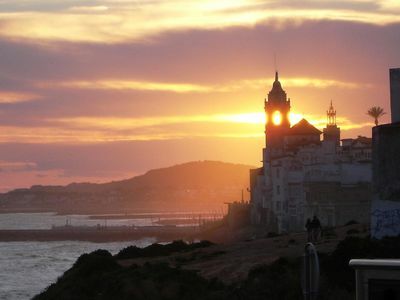 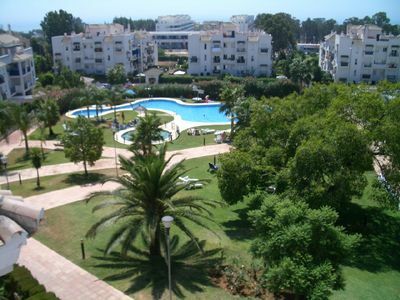 In summary, all you need to enjoy the sun, the beach and Denia. 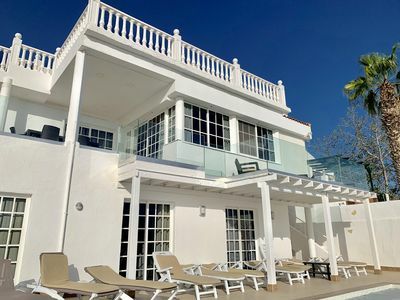 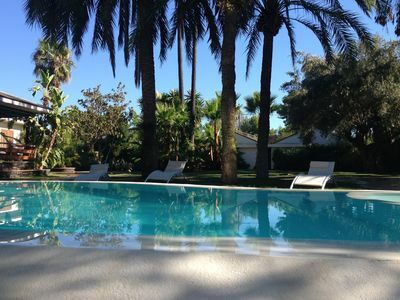 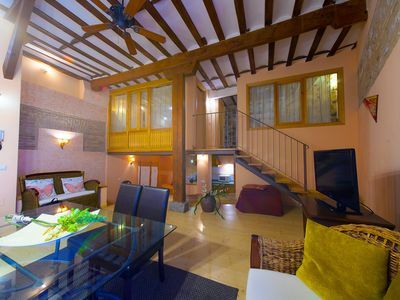 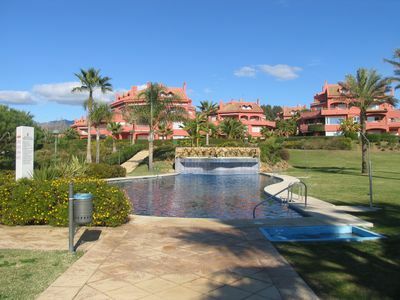 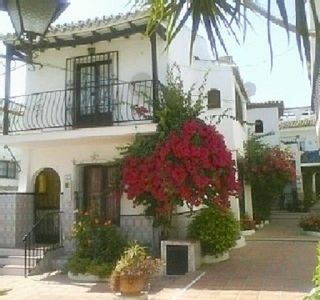 Well located urbanization, walking distance to Beach, Puerto Banus & amenities.